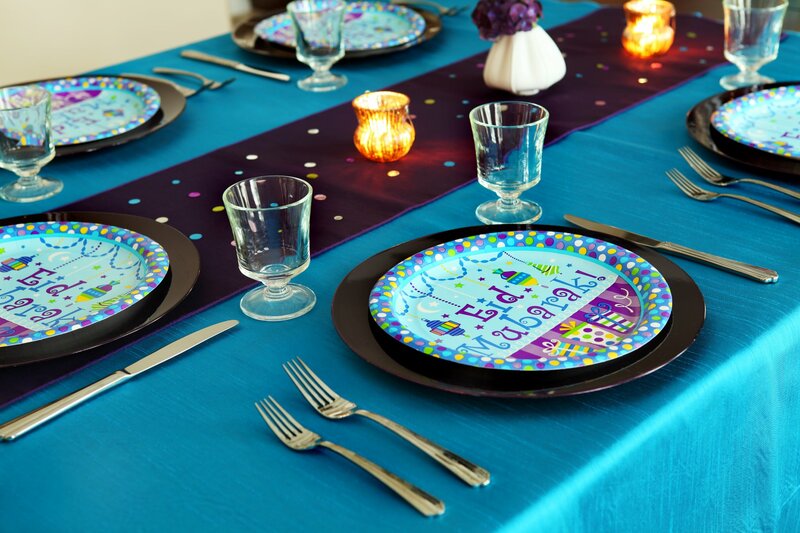 Decorate and celebrate with Lantern Court this holiday season! 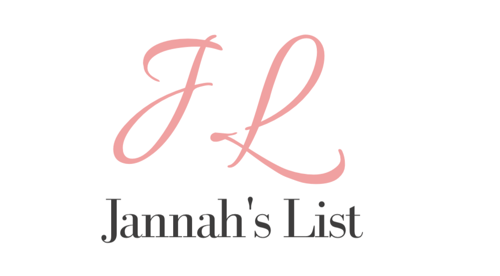 With a variety of balloons, flags and banners, tableware and more, Lantern Court offers quality products to the increasing number of Muslims in not on the United States, but all over the world. 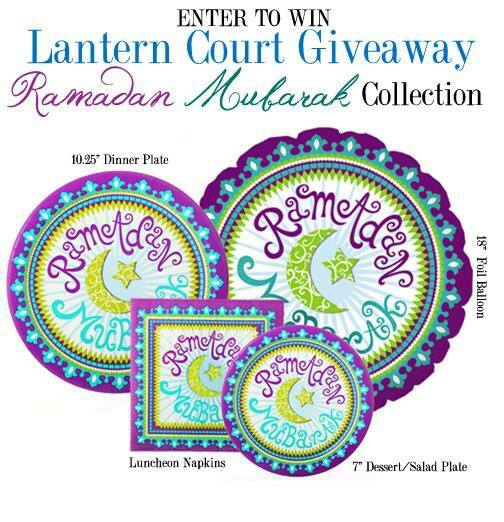 Also, make sure to check out their facebook page to enter win an entire entire set of their RAMADAN MUBARAK COLLECTION – a set of dinner plates, appetizer plates, napkins and a balloon! This line is timeless, traditional, and perfect for the holiday dinner table!